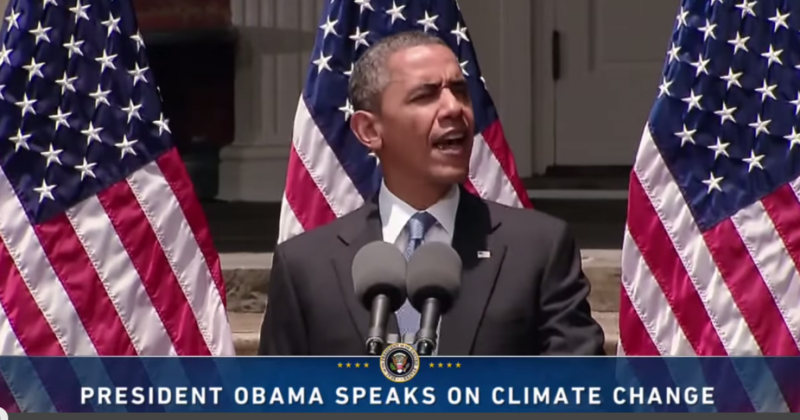 Make no mistake about it, the business, social and political elite are driving President Obama’s climate change agenda. The New York Times story, “Taking Oil Industry Cue, Environmentalists Drew Emissions Blueprint,” describes the role Natural Resources Defense Council (NRDC) played in crafting the EPA’s recent proposed rule limiting carbon dioxide emissions from coal-fired power plants. A study by The U.S. Chamber of Commerce estimated that regulations similar to the EPA’s proposed rule would raise electricity prices and reduce disposable income by $289 billion and $586 billion, respectively, through 2030. Outside organizations developing policy solutions is nothing new, however, the alignment of business, Hollywood stars and media funding along with promoting NRDC’s radical environmental policy is noteworthy. Its annual budget of about $120 million is far higher than that of most environmental groups, in part because of board members like Mr. DiCaprio and Mr. Redford, who are the attractions at lavish fund-raising galas for studio heads and Silicon Valley magnates. In a typical event in 2011, guests at the Malibu home of Ron Meyer, now the vice chairman of NBCUniversal, sipped Champagne and watched surfers paddle out to form a peace sign in the Pacific Ocean. The event raised $2.6 million. In addition, billionaire former hedge fund manager Tom Steyer has promised $100 million in political spending to support candidates that back his climate change views. Read more about Steyer here. Obama’s war on coal has the complete support of elites who are immune to the economic consequences of skyrocketing electricity prices. The battle over climate change reveals the real fight for the direction of our country is between the elite class insiders against “We the People” outsiders.